Savor the incredible delights of South Australia with this 10 night journey Down Under. With bustling markets, bountiful wineries and diverse wildlife, South Australia is its own haven within this vast country. Head north to the Flinders Ranges for some safari sightseeing exploring the local outback scenery. 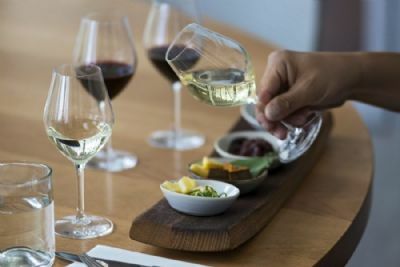 After the natural adventure explore the Barossa Valley and its many wineries producing some of the country’s most diverse blends. Wind up your time on Kangaroo Island at the luxurious Southern Ocean Lodge. Traverse the island with a variety of activities introducing you to the local wildlife, sampling some of the island’s best cuisine, and taking in the varying landscapes. Luxury, nature and fine food and wine blend seamlessly on this South Australia adventure.